With all the ups and downs, with all the backlogs, internals, externals, vivas, project work etc. we somehow survived our studies and we think we did a great job and we are ready for a great professional career ahead. The sad part is, there is a lot of gap between what the students are aware and what the company expects and you only realise this after few job interviews or after joining a workplace. Also, with so many technical training and online coaching people are totally confused which one to go through. In between chaos, free online technical training by IIT and IISc is an amazing initiative to bridge the gaps between college and corporates. Normally, we continue the blame game on the education system, faculty, college or even self. But doing so won’t increase your knowledge or chances of getting a job. However, acquiring new skills, trying to bridge the gap might definitely help. Most of us, after our studies, we end up struggling between books and job vacancies. 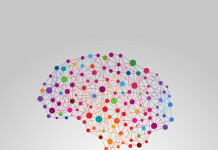 A lot of students wish to acquire the skills needed but don’t find the right channel. Some end up in certification programs but some often get duped in the name of training/consultancies. NPTEL, (National Programme on Technology Enhanced Learning) is a joint initiative initiated to provide Free technical training by IIT and IISc. Through this initiative, they offer online courses and certification on various topics which can bridge some gaps between college and corporate. Also, it helps both freshers and experienced people to get knowledge about various topics from the finest lecturers of the country. The institutions involved in this program are mentioned in the above image. NPTEL (A free technical training by IIT and IISc) is majorly focusing on technological learnings and by far this is one of the best freely available coaching available for everyone. The program contains various categories ranging from Physics to humanities, computer organisation to management related topics. Currently, there are 226 courses mentioned for the period of Jan-April 2018 followed by the test for people interested in certification. 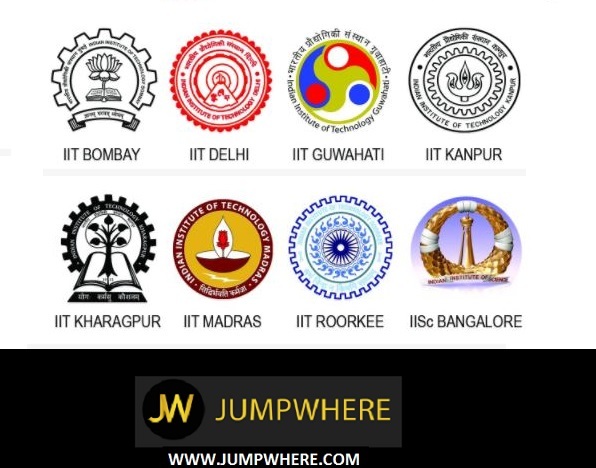 How to enrol for free online technical training by IIT and IISc? Register with a valid Gmail id. They also have a hangout group where you can discuss with respective lecturers/professors. To register, click on Login button on right side and follow the instructions. On successful registration, you must be able to login to the application. From the home page, select a particular category and course you are willing to take up. 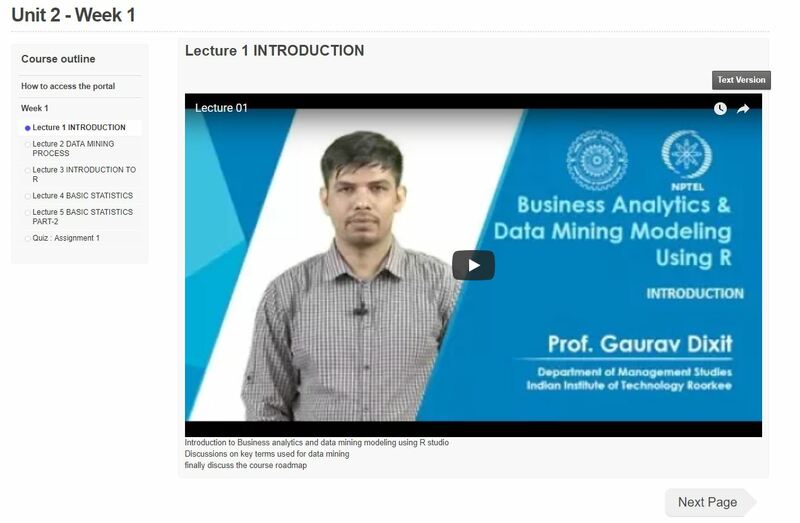 Example: In the below screenshot, we selected the category as “Management Studies and Course” as “Business Analytics and Data mining Modeling usng R”. On click of any particular course, you will be redirected to overview page as shown in below screenshot. You can view all the details such as course overview, introduction, about the instructor, course layout along with important dates like when the course starts, when is the certification exam and details about the same. At the end of the page, there is a button ‘JOIN NOW’. Click on it to enrol yourself for the course. Next, you will be redirected to the registration page where you can edit few contents (if you have wrongly entered). Click on I agree to NPTEL Terms of Service and I agree to follow the Honor Code. Congratulations. You have successfully enrolled to Free technical training by IIT and IISc. If the course has not yet started, you will have to wait till the course starts. If the course is already started, then on left side of the page, click on week 1 and select the units/lectures you want to listen to. The last date to enrol for 12-week course is 29 Jan 2018. Go through the FAQ mentioned in the footer section of the website. If you enrol and don’t attend lectures/take up tests, you lose your membership on the course. In the left side menu item, you have profile option. 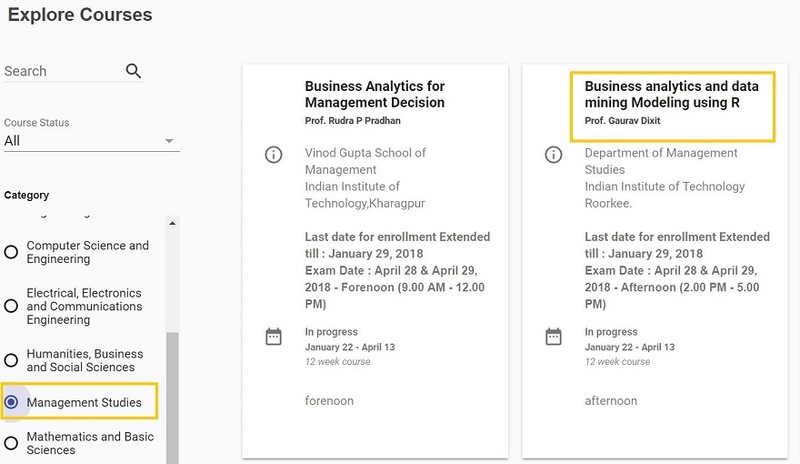 On click of that link, you will be able to see all your details along with the courses that you have enrolled to. 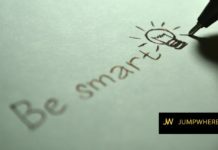 We at JUMPWHERE think this is a wonderful opportunity for all the enthusiast who is either looking to improve their skill set or preparing for technical interviews. Its a great opportunity for people who are looking for IT jobs but lack basics of computer-related subjects or some technical students who are looking for management courses. Another reason, these courses are from few finest colleges in the country. Hence, one can blindly opt for these classes compared to so many other available online.